Bangkok’s reputation precedes itself, but however you feel about the Thai capital, it is safe to say that it’s definitely not a boring place. For me, it was a struggle to like the city. On my first visit I loved it, on my second I hated it. On my third and fourth I was a bit indifferent, and on my latest visit, in February 2018, love blossomed again. Having spent quite some time in ‘the Venice of the east’ I feel comfortable writing that if you visited Bangkok without liking it, you probably had the wrong guide. 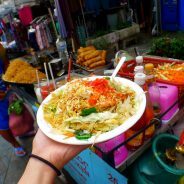 So to help you avoid developing an unhealthy and complicated relationship with Bangkok, here are some tips to make sure your visit to ‘the Sin City of Asia’ (damn, so many nicknames) is going to be a spot on success. 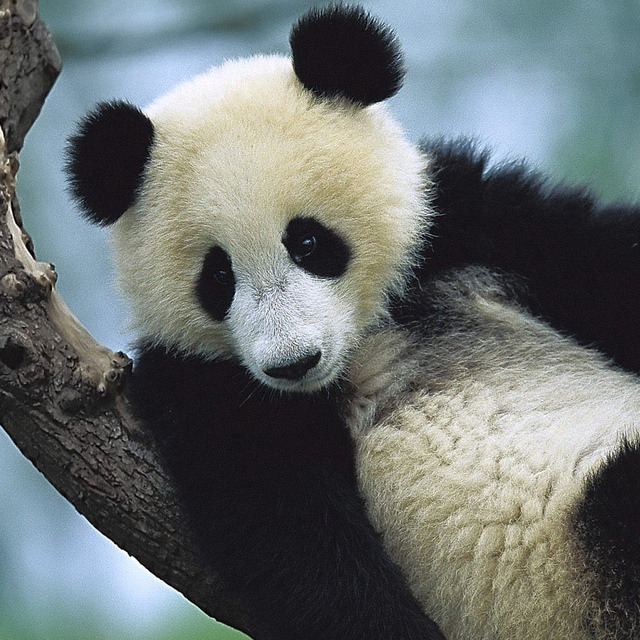 You can also use our three day Bangkok itinerary as a guide for planning out your trip. 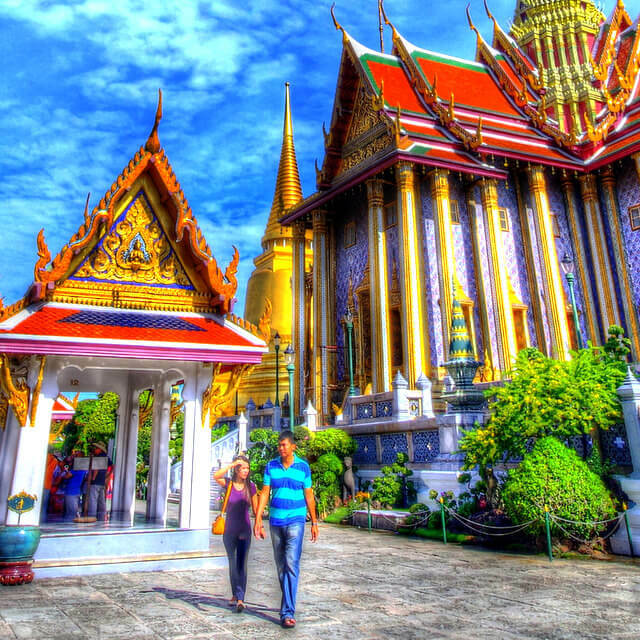 The capital of Thailand, Bangkok is an interesting and intoxicating destination famous for its full on food, urban exploration, and cultural contrasts. From getting lost in the maze of streets and tiny lanes around Chinatown, to finding yourself in conversion with a Buddhist Monk on a smart phone, this is a city with a rich and multifaceted personality, and has long drawn some of the highest tourism of other cities in South East Asia. But although being a living example of the well trodden path, Bangkok still has a bountiful number of secrets which have remained largely unexplored by typical travellers. 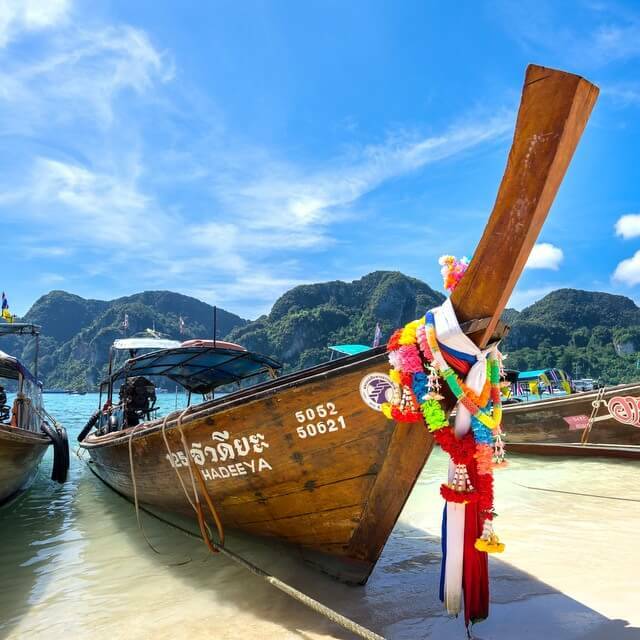 Thailand has become one of the popular countries in the world for travelers seeking affordable luxury, with everything from 5 star hotels, to Michelin star restaurants, and private luxury villas available for less. Budget travelers and backpackers can often get by in Thailand for US $25 per day, but most of us have a lot more to spend. 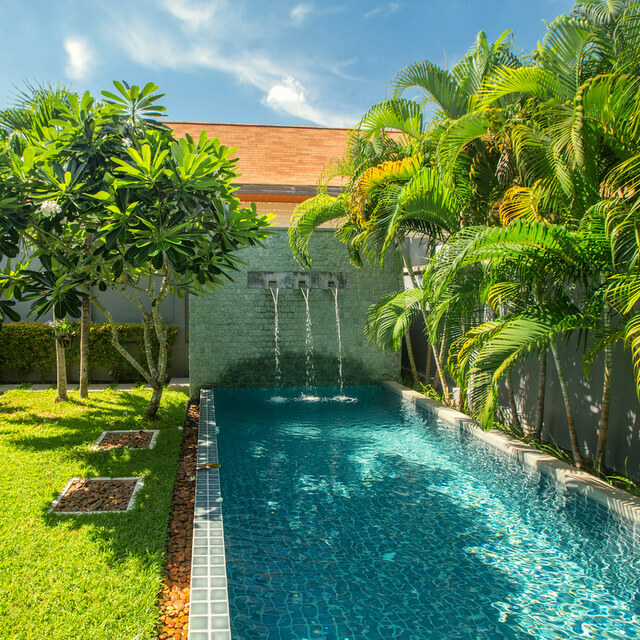 And what might get you a 3 star hotel in some of the world’s more expensive cities like London, Paris, or New York, can often translate into a stay in a million dollar villa in Phuket. 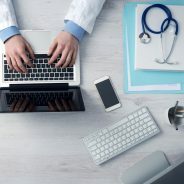 A country that offers some of the best value for the money, a trip to Thailand gives everyday travelers the unique opportunity to shoot higher than 5 star hotels, and as such, private luxury villas have become the trend. Think incredible locations, infinity pools, state of the art kitchens, and the exclusivity of your own residence; antique furniture, elegant interiors, and tropical gardens with day beds. But what’s more affordable than staying in a private luxury villa in Thailand? Not having to pay for it!! 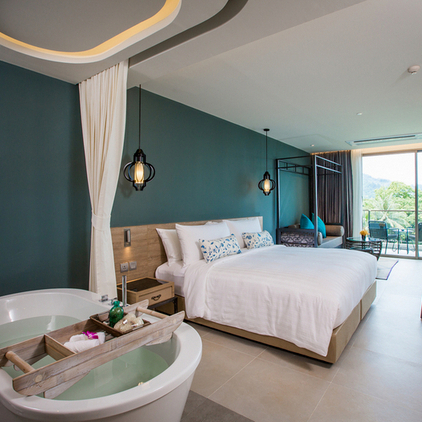 Phuket is a lovely place to take in the best Thailand has to offer however the newly opened MAI HOUSE Patong Hill gives you every excuse to stay in. High up on the lush tropical hillside overlooking Patong Beach and the sparkling Andaman Sea, the exotic 79-room resort is one of the newest in Phuket, standing out as an oasis of modern Thai culture and chic relaxation. 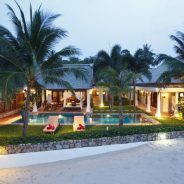 With spacious rooms for families, couples or individuals, including rooms with private pool access, and private outdoor jacuzzi’s, local character and the historic flavor of Phuket Island intertwines with contemporary 5-star facilities to provide you with a magnificent and personal getaway to another world. For those seeking a modern luxury experience in the Patong Beach district of Phuket, this is hotel opening you don’t want to miss! The EM District is Bangkok’s newest tourist hotspot with its massive luxury shopping malls and some of the city’s finest cuisine. And a city in itself, once you arrive it’s difficult to find a reason to leave. 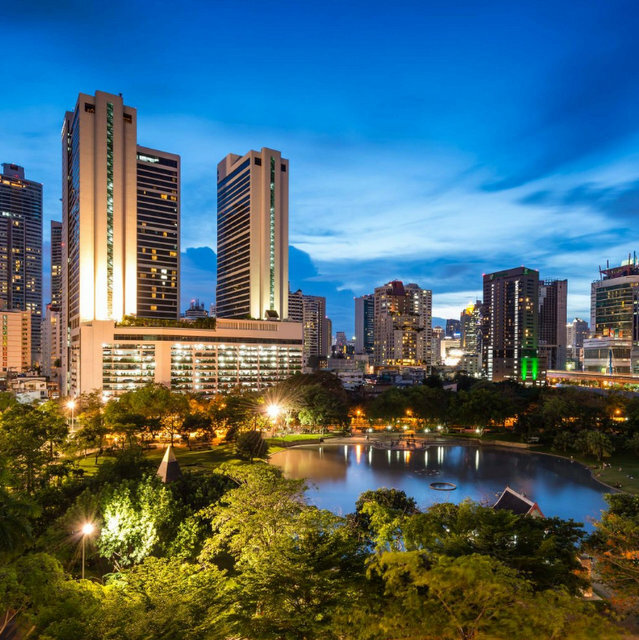 Perfectly positioned within walking distance to all the EM District has to offer, and with the peaceful retreat of Queen’s Park in its backyard, when it comes to Bangkok accommodation, you can’t go wrong with the Marriott Marquis Queen’s Park. Deal Alert: Save up to 67% off your stay at Marriott Marquis Queen’s Park with package deals from Luxury Escapes. 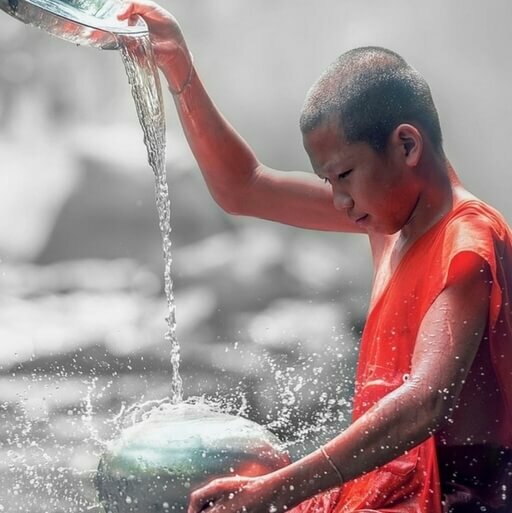 There are many ways to save money while traveling in Thailand, but here are 7 tips for the budget traveler to come in under budget.